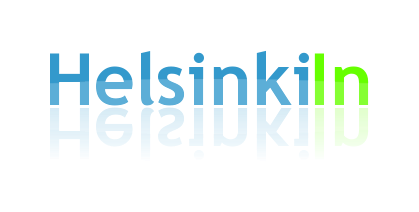 HelsinkiIn: Bienvenido a la Patrona! Mexican food can be found probably anywhere in the world. And also in Helsinki you’ll find several different Mexican restaurants. But if you are searching for something special you should go to Patrona. 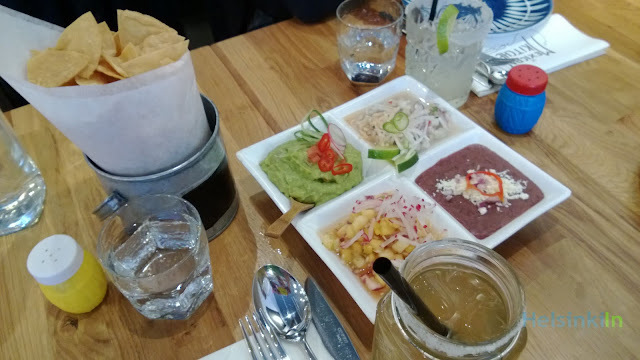 The small restaurant on Annankatu is one of the most popular and probably also best Mexican restaurants in Helsinki. Not many dishes are offered here which speaks for the quality and the freshness of the food. Even though they might have the same classics that you probably know from several Mexican places before their dishes always have a certain something that makes them special. Enjoy their delicious tacos with lamb meat and an assortment of sauces to spice things up. Or go for the chocolate chili enchilada, a specialty of Patrona. And don’t worry, even if the portions seem quite small sometimes they are always filling. One of their famous margaritas or a spicy beer cocktail on the side works perfectly with the food. At Patrona table reservations are highly recommendable. Otherwise you might have to wait quite a while to be seated.